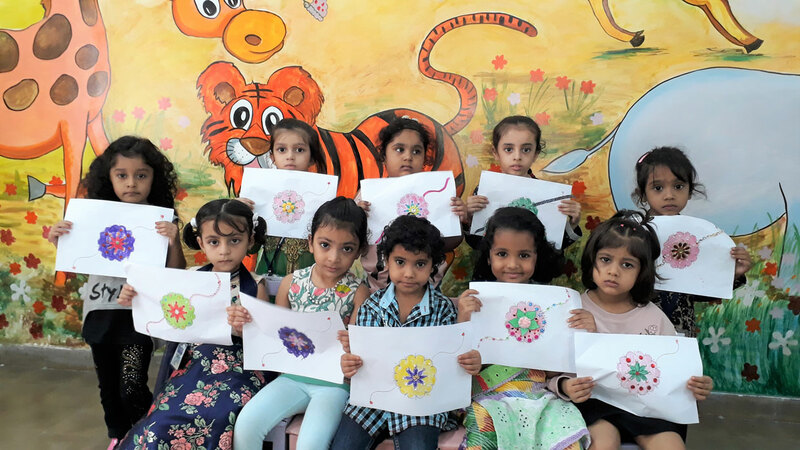 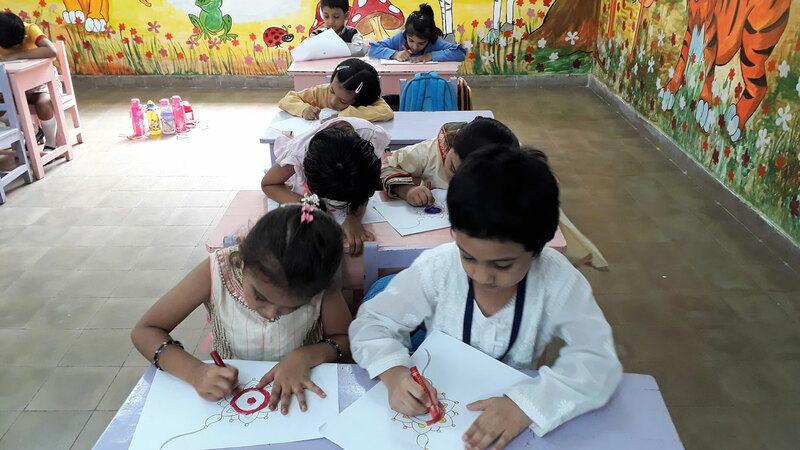 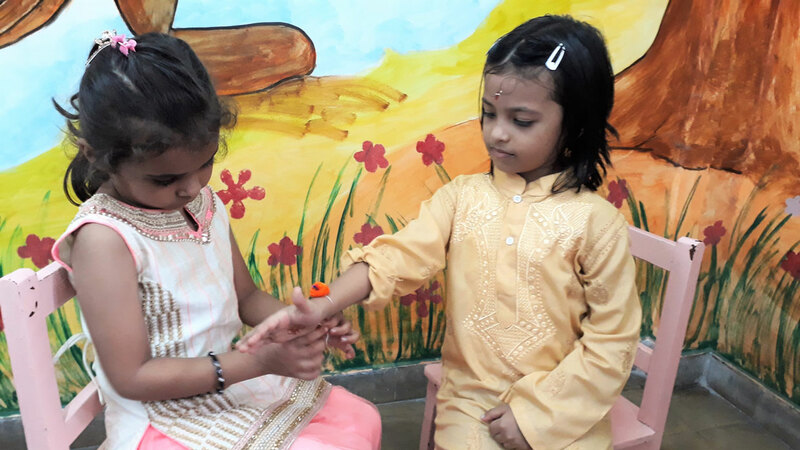 The Pre–Primary section celebrated Raksha Bandhan on 27th August 2018. 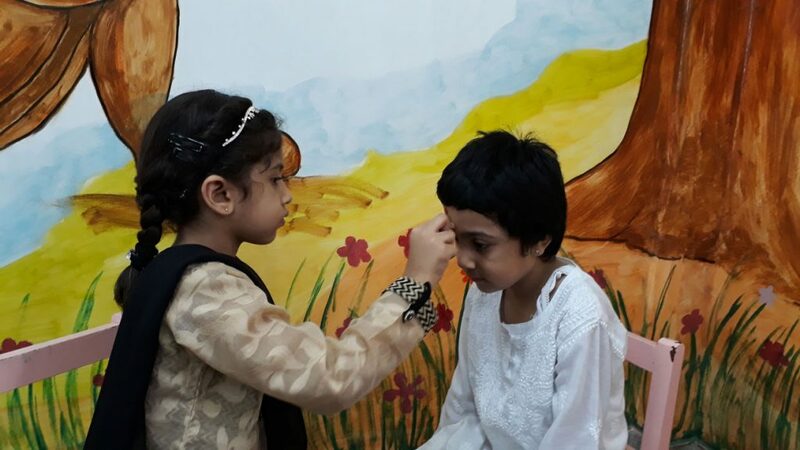 The students came to school dressed in traditional clothes. 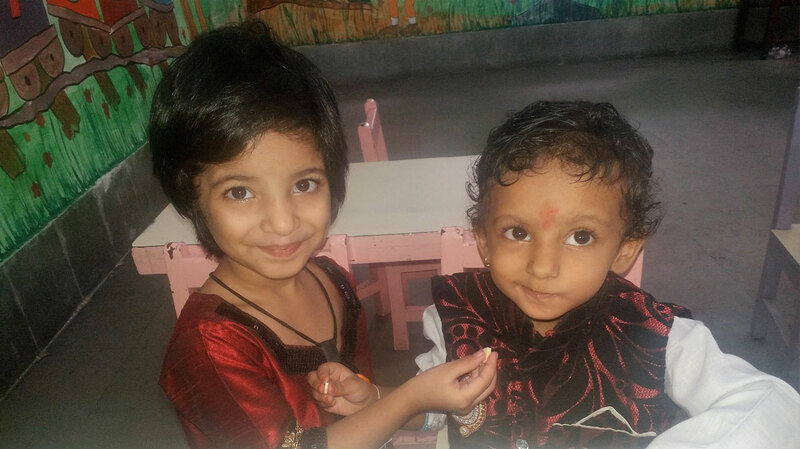 Half the students dressed up as boys & the other half as girls. 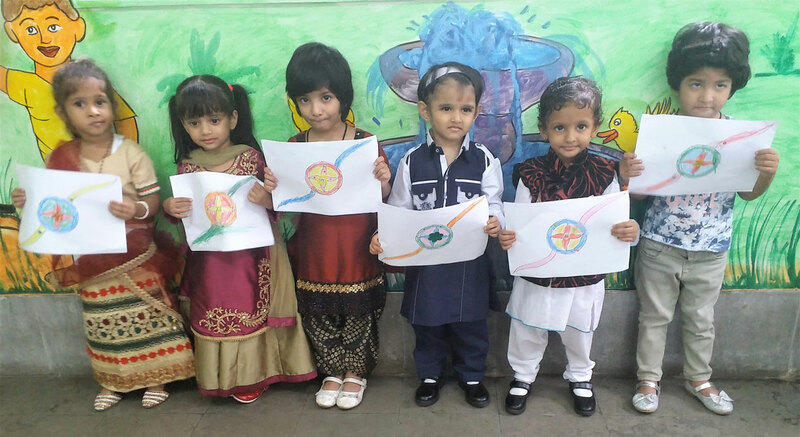 The students were given information about the festival. 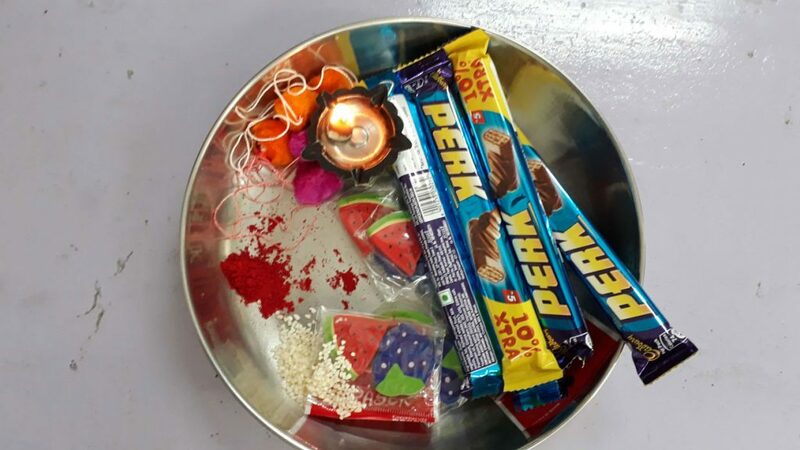 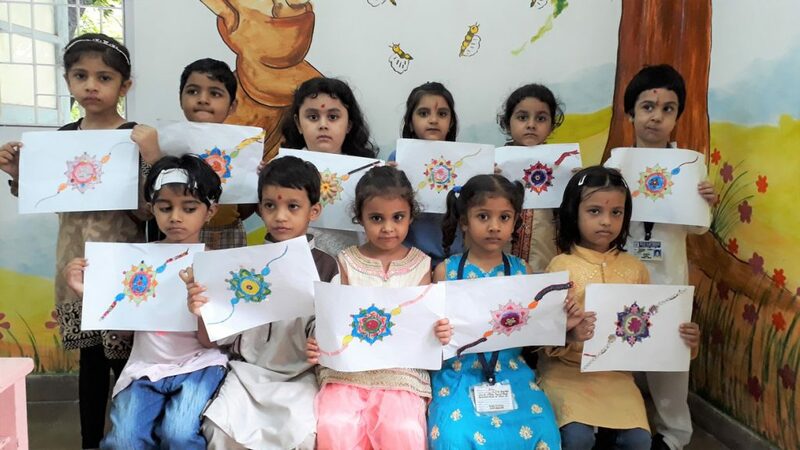 Then the sisters (girls) did aarti & tied Rakhi to their brothers (boys).This was followed by Rakhi Colouring Competition for the Pre – Primary students.